Pick your own colors for your double Calla Lily boutonniere. 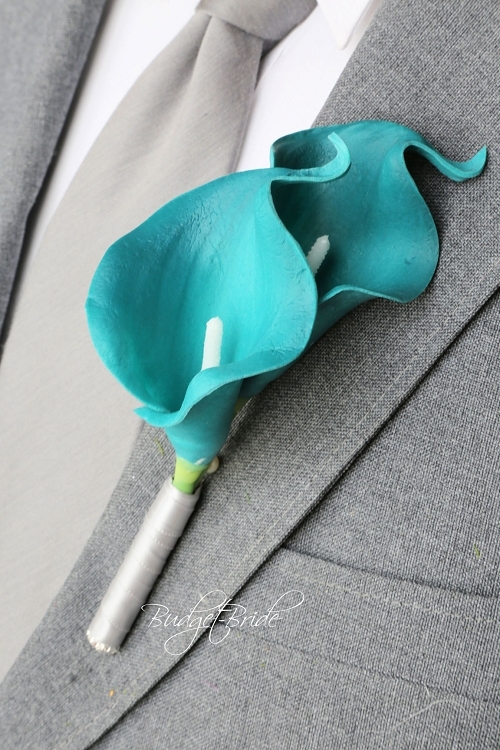 This boutonniere contains 2 calla lilies, the picture shows both calla lilies in the Teal color. 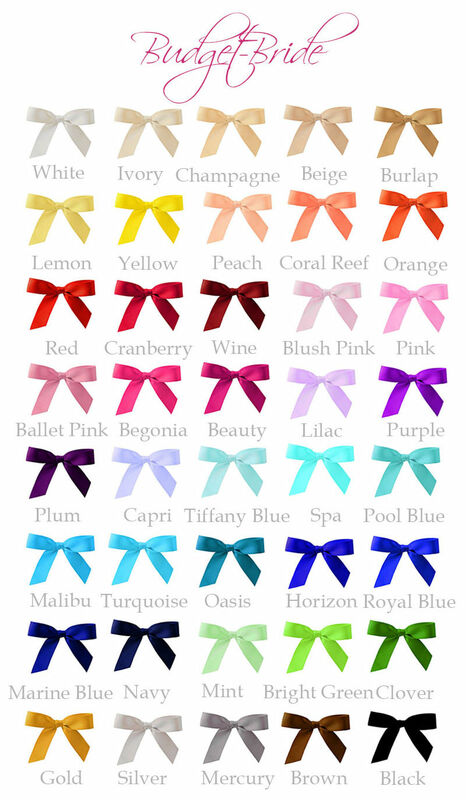 You can pick up to 2 colors you would like your boutonniere. Glitter calla lilies are an additional charge. The stems of the boutonniere will be wrapped in satin ribbon and accented with a jewel.